Exclusive! 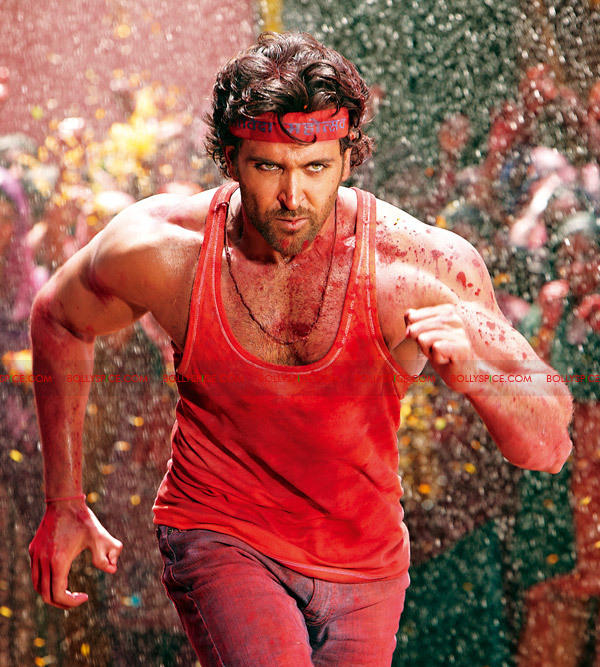 HQ Agneepath stills and more! In a small Indian village Mandwa, Vijay Dinanath Chauhan is taught by his principled father about the path of fire – AGNEEPATH. 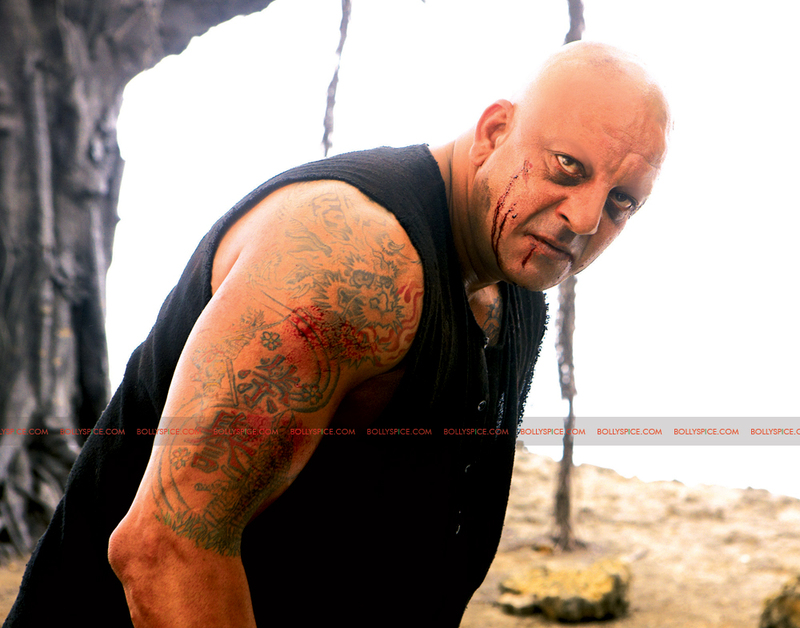 His life is completely shattered when the evil drug dealer Kancha (Sanjay Dutt) hangs his father to death. Vijay leaves for Bombay with his pregnant mother and has only one mission in life- to come back to Mandwa and bring back the glory of his father’s name. 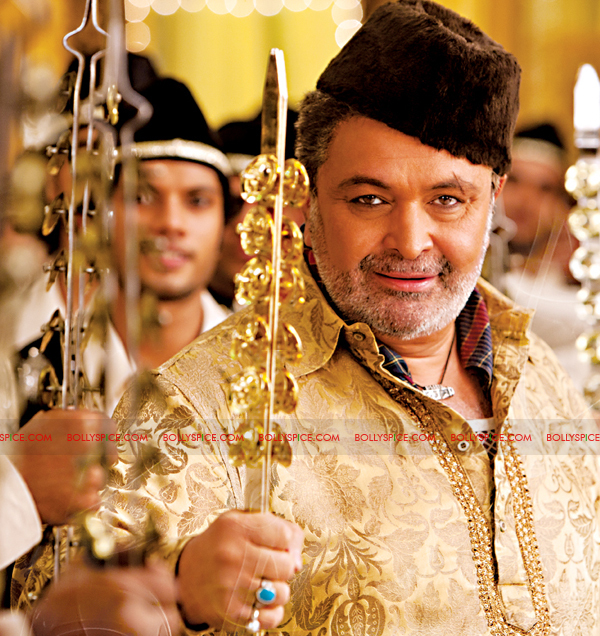 In Bombay, 12-yr-old Vijay is taken under the wings of the city gang lord Rauf Lala (Rishi Kapoor). 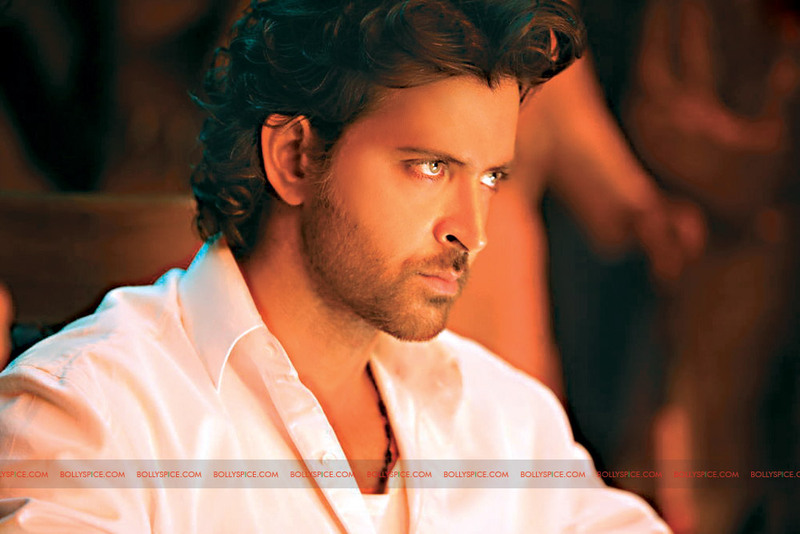 From then on it is a journey of revenge where Vijay Dinanath Chauhan (Hrithik Roshan) makes and breaks many relationships only to get closer to his aim. Vijay finds support only in his best friend Kaali (Priyanka Chopra), who stands by him at every moment in his life. 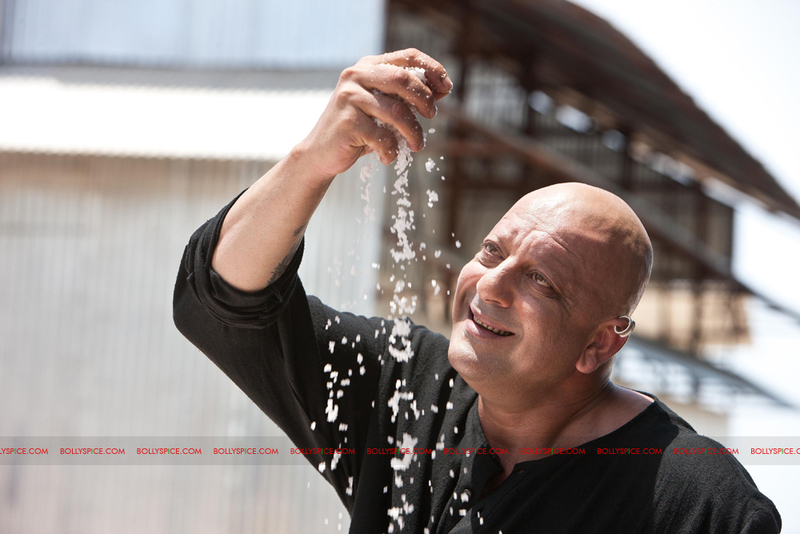 Fifteen years later his hatred for Kancha takes him back to Mandwa where life comes full circle. 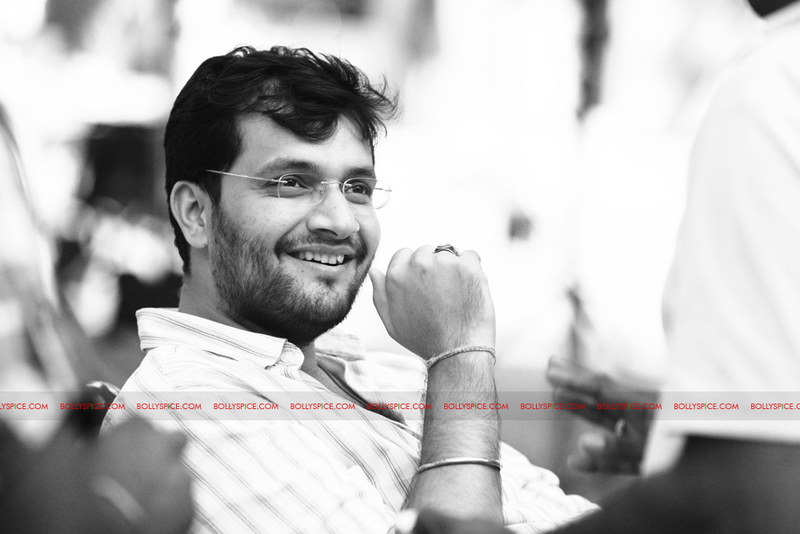 Check out these exclusive stills! 17 queries in 0.610 seconds.